I have found out that paper folding is very interesting, and I have spent lots of time on learning how to make different kinds of origami crafts. And some of my handy crafts have attracted my kids, so they asked me to teach them how to make the origami crafts. Since they have showed their interest on the paper folding, I have been looking tutorials that are easy enough for my kids. I will guide my kids to read the steps and teach them, as long as I’m able to make the origami craft with DIY origami square paper. As teaching them, I have a wonderful time to share with them, and I know that it must have promoted their skills somehow during that time. 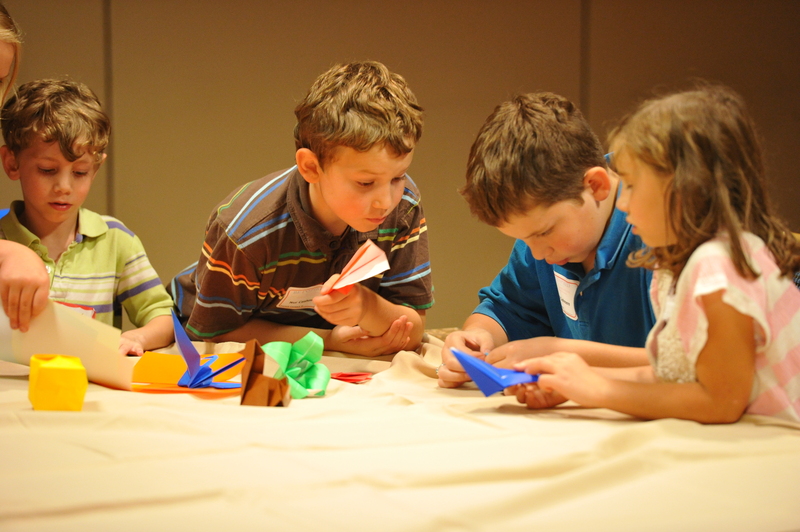 It has been pinpointed that paper folding is a perfect activity for the development of children. As far as I am concerned, this one would be better than the plush toys for your kid. 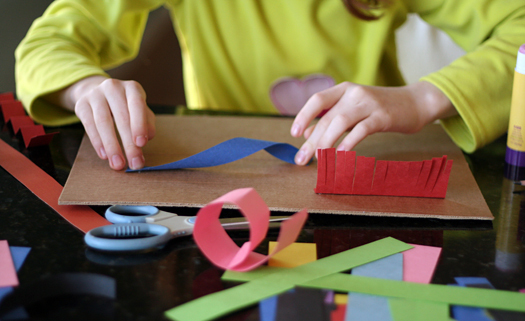 Paper folding can improve your kids’ hand-eye coordination and balance as they have to fold the paper and turn the ends together. As adults will do, your kids will feel proud and pleasure as they made it, which is a way to increase their self-esteem. It’s also important that you give them praise which absolutely delights them, and they will have more self-confidence while they face different kinds of problem. 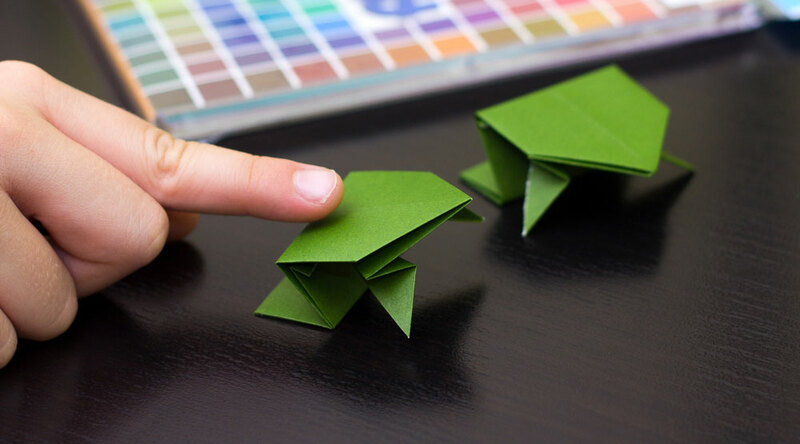 Before they fold the papers by following the specific set of steps, they have to recognize different geometric shapes, for example, triangle, square and rectangle. While they are folding the papers, they would need to create those geometric shapes and even manipulate them. 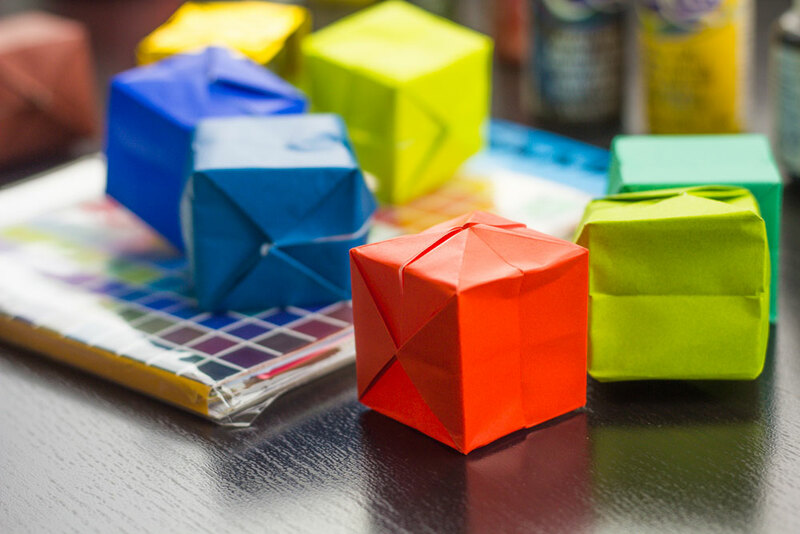 There are so many skills that can be developed as they are making origami crafts, and that’s exactly the reason why I would highly recommend you to fold papers with your kids.